But the Parker Solar Probe, set to launch August 11, is no ordinary spacecraft (SN Online: 7/5/2018). And it's headed to no ordinary environment. Parker will sweep through the sun's scorching hot atmosphere for humankind's first close encounter with the star at the center of the solar system. 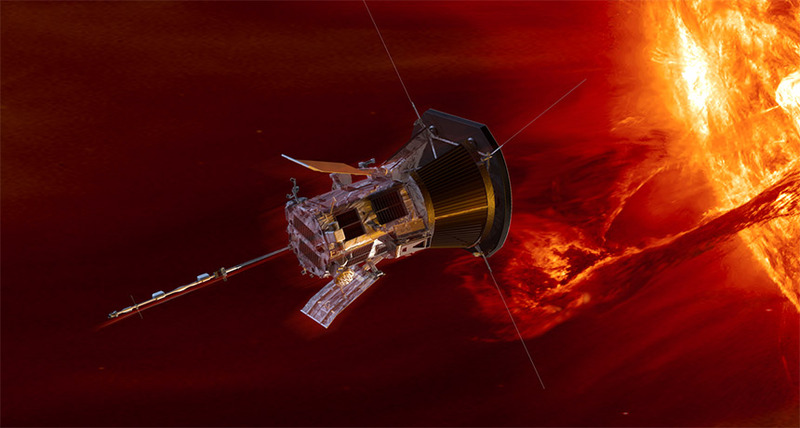 "Solar Probe is a little bit special," says space plasma physicist Stuart Bale of the University of California, Berkeley. Getting the whole kit and caboodle into a setting that simulated the sun's energetic particles, intense light and searing heat "was deemed impossible." Scientists had to get creative to test the technology that will touch the sun, using everything from huge mirrors to dust tunnels to reams of paper.